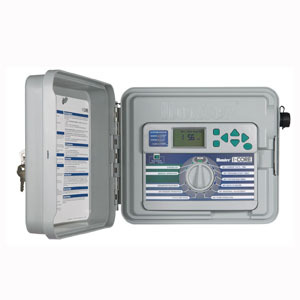 Regulating pressure saves water and extends the life of the irrigation system. Saving water is achieved through regulation by operating each zone at the best pressure for that equipment and application type. 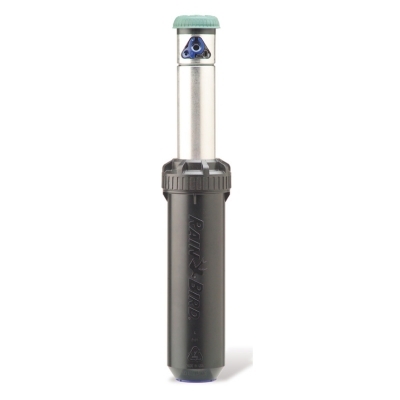 Accu-Sync is a simple pressure regulator designed to be compatible with all of Hunter’s control valves. 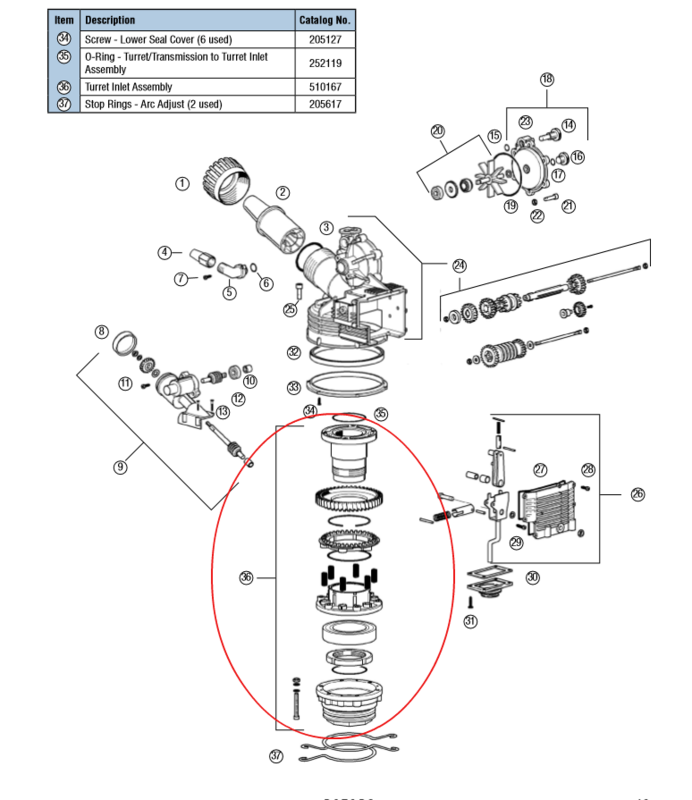 The adjustable model enables the zone pressure to be set anywhere between 20 and 100 PSI, while fixed models remove the guesswork and can be installed throughout any system easily. 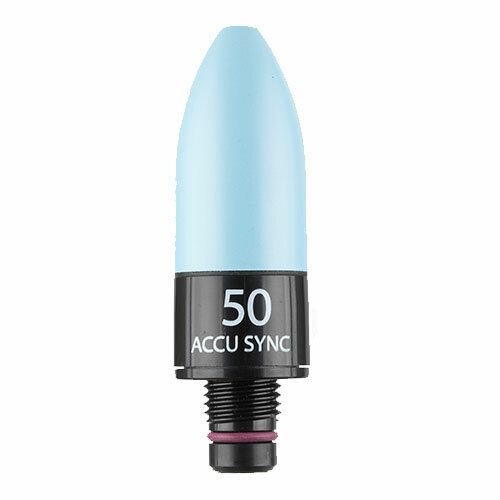 From a reliability standpoint, Accu-Sync is unparalleled. 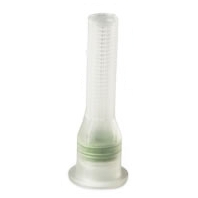 Glass-filled nylon construction makes the Accu-Sync strong enough to handle the rigors of any project. 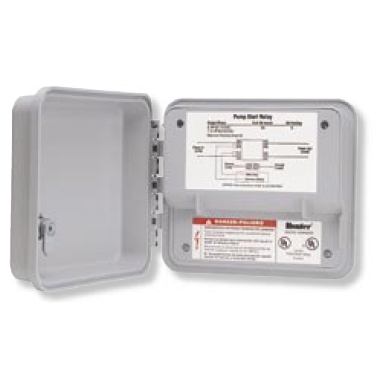 No matter which model you choose, all zones stay in tune with Accu-Sync.